Lactulose + Glucose + Fructose. This test leaves no stone unturned! This triple approach shines the brightest light and has the highest likelihood of finding fermentation and gas production if it is present. 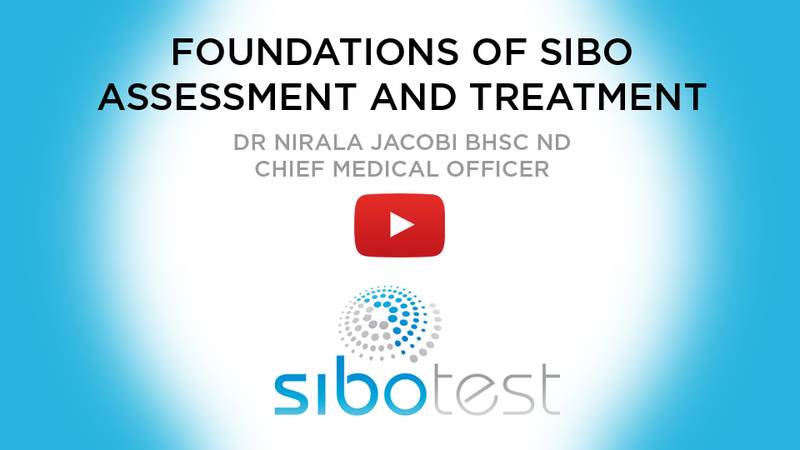 Additionally, if your test is positive for SIBO, it can let you know if fructose needs to be avoided during the treatment diet. Express Shipping and Return Satchel included in Shipping. Fructose malabsorption is a common genetic condition Many people with SIBO find that they also cannot tolerate fructose containing foods (e.g fruit, honey) and this test helps to identify if malabsorption is an issue This test is not a stand alone test for SIBO but is helpful as an add on.